The SGA would like to thank all those who nominated candidates for the 2015 SGA Young Gamekeeper of the Year award, in our Year of the Rural Worker. Several high quality nominations were received and informal interviews will begin over the course of the next week as the organisation recognises the work of a young person whose management, skills and passion bring benefits to his/her industry, to Scotland's countryside and wildlife. The SGA is delighted to announce that Environment Minister Dr Aileen McLeod will present the award at The Scottish Game Fair on Friday 3rd July 2015. 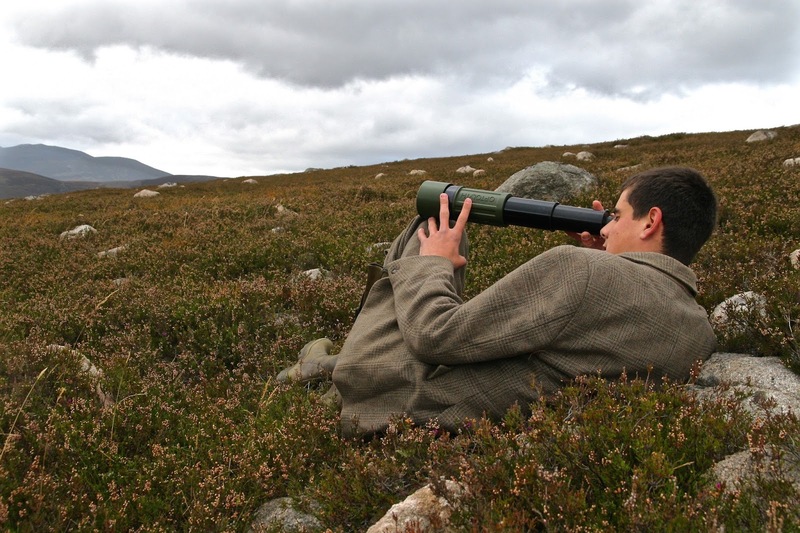 Following the publication of the Summer edition of Scottish Gamekeeper, we are now also inviting nominations for the inaugural SGA Ronnie Rose Award which will honour an individual who has dedicated years of service to conservation through responsible management. Please email info@scottishgamekeepers.co.uk before July 17th 2015 to make your nomination or write to us at our address on the website. *These two awards form key planks of our 2015 SGA 'Year of the Rural Worker' programme which considers the many public benefits offered by the rural workforce in Scotland, often through volunteering, community work, helping vital rural services and, generally, going over and above the role they are paid for. People are Scotland's strength. Without the 'unseen' contributions of these individuals, our remote areas would host less cohesive and viable communities.